WARNING: Aboriginal and Torres Strait Islander viewers are warned that the following website contains images deceased persons. 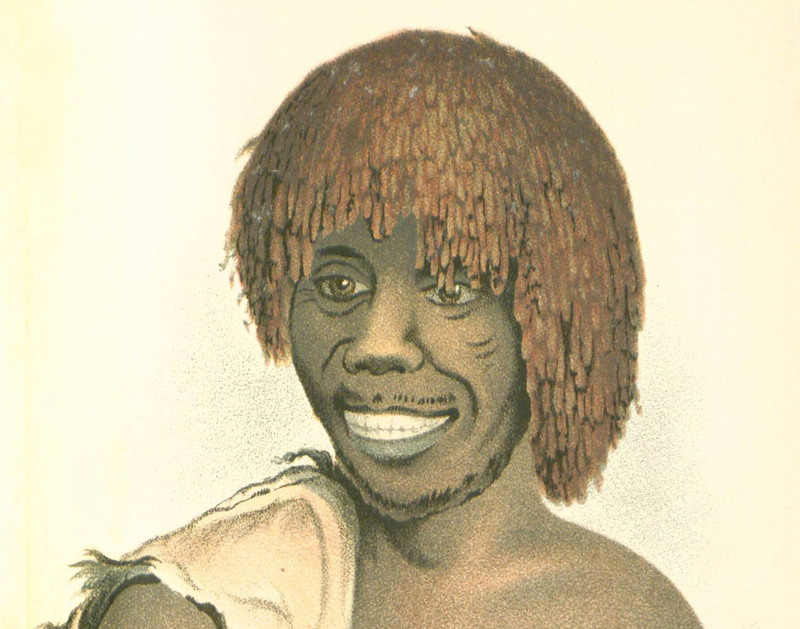 A small group of Tasmanian Palawa men and women were brought to Victoria by George Augustus Robinson, Chief Protector of the Port Phillip Aboriginal Protectorate, to help him subdue the Victorian Koori people. At Western Port Bay, five of the Tasmanians – Tunnerminnerwait, Maulboyheenner, Truganini, Planobeena and Pyterruner –joined the frontier wars reeking violence across the District of Port Phillip. Two whalers were murdered by the group, for which Tunnerminnerwait and Maulboyheenner were hanged, despite the defence of Redmond Barry. Their executions on 20 January 1842, took place outside the Melbourne Gaol as Judge John Walpole Willis designed their punishment “to deter similar transgressions” by the local Koori people. Most of the Melbourne population turned out to watch as the two men slowly strangled to death in a bungled hanging. This clash between cultures led to five of the first nine executions in Victoria being of Aboriginal men. The Gaol’s first cellblock was opened in 1845. Gold was discovered in 1851 and in the next four years Melbourne’s population increased from 23,000 to nearly 90,000. Overcrowding soon became a huge problem for the Gaol, with the Argus newspaper complaining in 1853 that the old cellblock was “literally crammed to suffocation”. A second cellblock was not completed until 1859. It was similar in design to the earlier cellblock but contained what the Argus described as “an aspect of greater airiness and cheerfulness”. This new cellblock had a modern, progressive design. 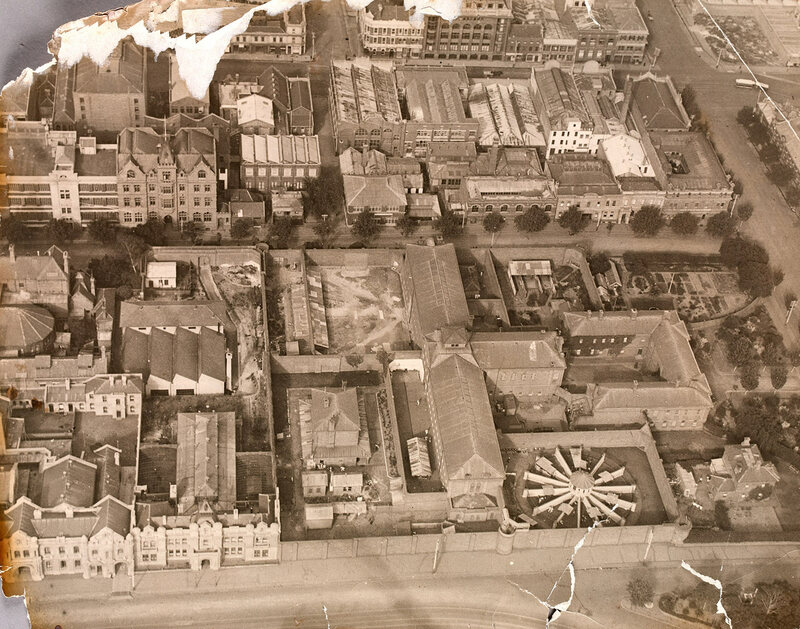 It included innovations such as good ventilation, a clean water supply, a food hoist, adequate exercise yards and the use of steam in the bath-house, wash-house and kitchen. 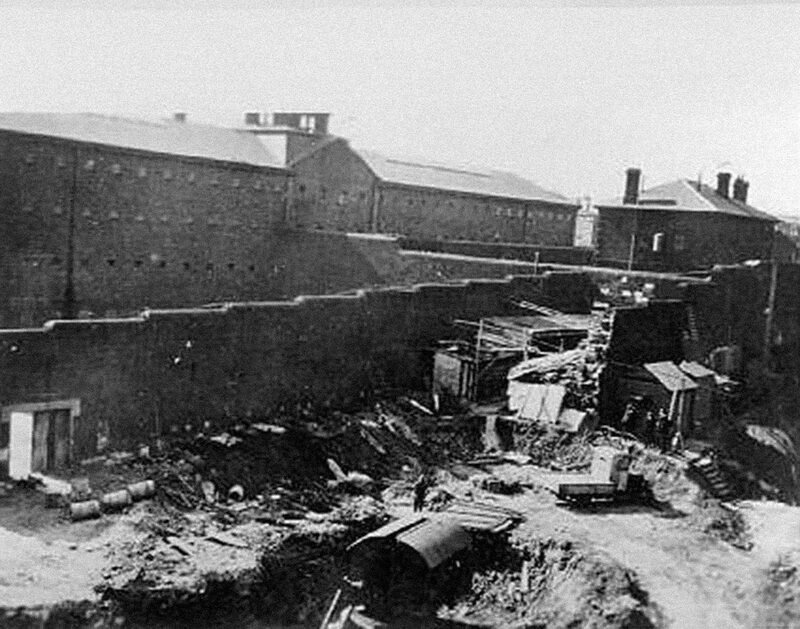 By late 1864 an identical replica of the second cellblock was completed, running from the west end of the second cellblock. This new cellblock was for female prisoners and mostly staffed by female warders. 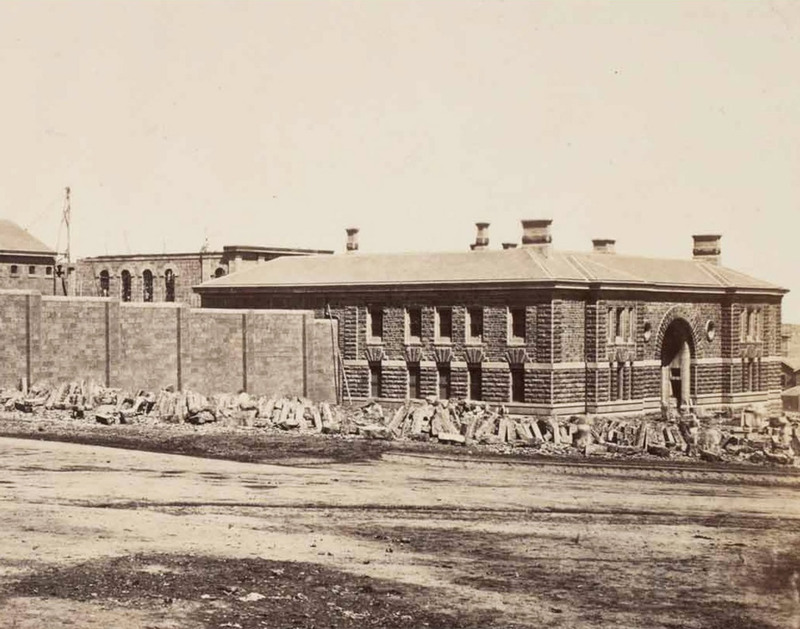 The women’s cellblock represented the final major building project at the Gaol and, by 1870, all construction was complete. Previously men, women and children had all been housed together in the same cellblock although the sexes were kept apart as much as possible. Conditions for women and children were degrading and often dangerous. Some very young children were incarcerated in the Gaol for their own safety as a refuge while many children were imprisoned in the adult prison for offences such as theft. Kelly remains one of Australia’s greatest folk heroes, a flawed, complex hero whose story has captured the imagination of millions. After a frantic eighteen months on the run and a controversial trial, bushranger Ned Kelly was hanged on the Gaol gallows on 11 November,1880. Kelly’s elusiveness and high profile as horse thief, bank robber and murderer meant that authorities were under great pressure to bring him to justice. His execution had started an intriguing sequence of events that has kept the Kelly legend alive. Immediately after his death public order was threatened in Melbourne and beyond; a major inquiry was held into the police and their actions; body parts were supposedly souvenired when Kelly was disinterred in 1929; and what was thought to be his skull was stolen from the Gaol in 1978. Opened in 1909 on the site of the original cellblock of the Melbourne Gaol, the City Watch House provided Victoria Police with a charging and custodial facility. The Watch house soon gained a reputation for being a tough, uncompromising place. It was designed as a short-term lockup for those who had been charged with a criminal offence, arrested on warrant or been drunk in a public place. Until its closure in 1994, the City Watch House was witness to an endless procession of drunks, petty criminals, women of ill repute, and a regular who’s who from Melbourne’s criminal underworld. These included high-profile gangster Squizzy Taylor, his henchman Angus Murray, police murderer and escapee Ronald Ryan, Raymond Bennett and Leslie Kane. 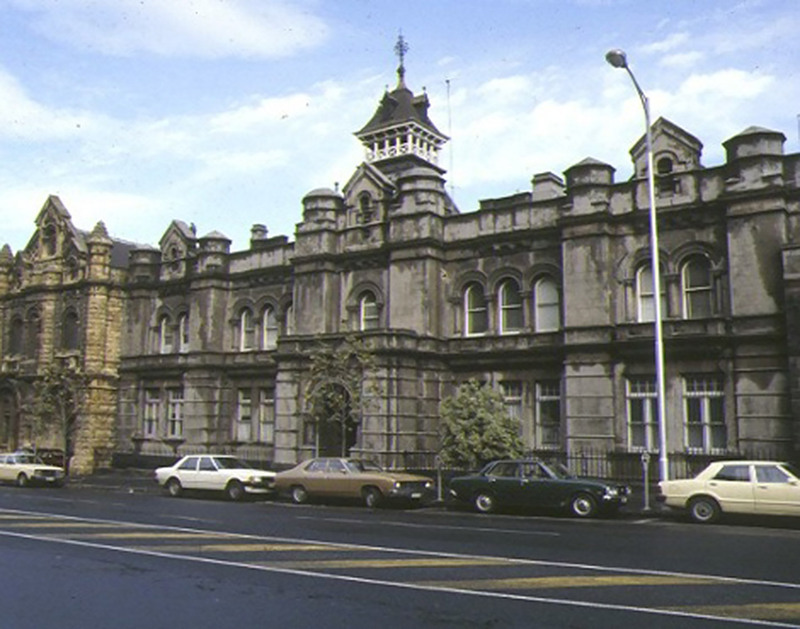 Although closed in 1924, the Gaol was not decommissioned until 1929. In the Exercise Yard the bodies of executed prisoners were dug up and removed from the cemetery. 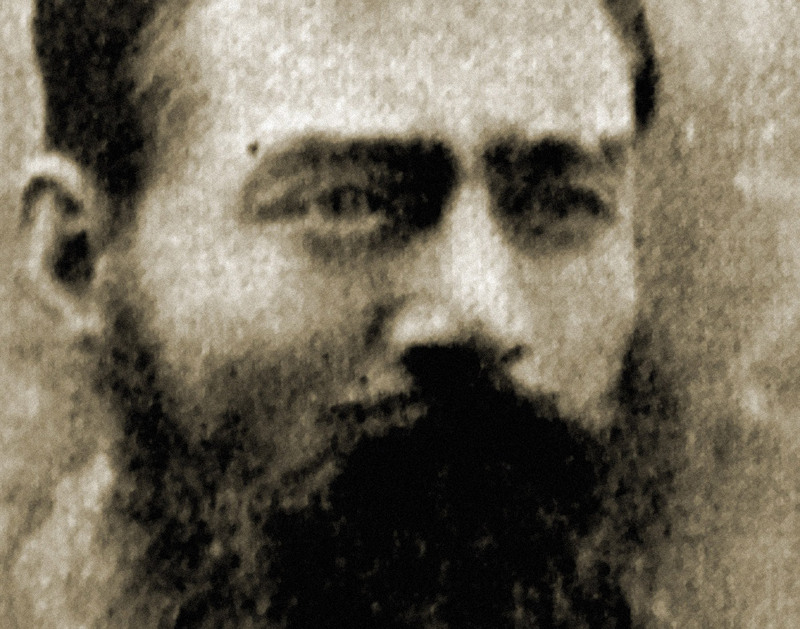 Public onlookers rushed into the graves and souvenired the bones they thought belonged to Ned Kelly. A skull was removed from the same coffin by a contractor. This incident fuelled the recent investigation into the whereabouts of Kelly’s remains. The bodies were reburied in mass graves at Pentridge Prison in 1929, where they remained undiscovered until 2008. Kelly’s remains were identified a year later and eventually returned to his family. The remains of others were reinterred on the Pentridge site. The location of Kelly’s skull remains a mystery. The Melbourne Gaol acted as a military guardhouse for holding soldiers who went ‘absent without leave’ or got drunk in town. It appears that conditions in the Gaol at that time were not much different from those experienced by prisoners in the nineteenth century. 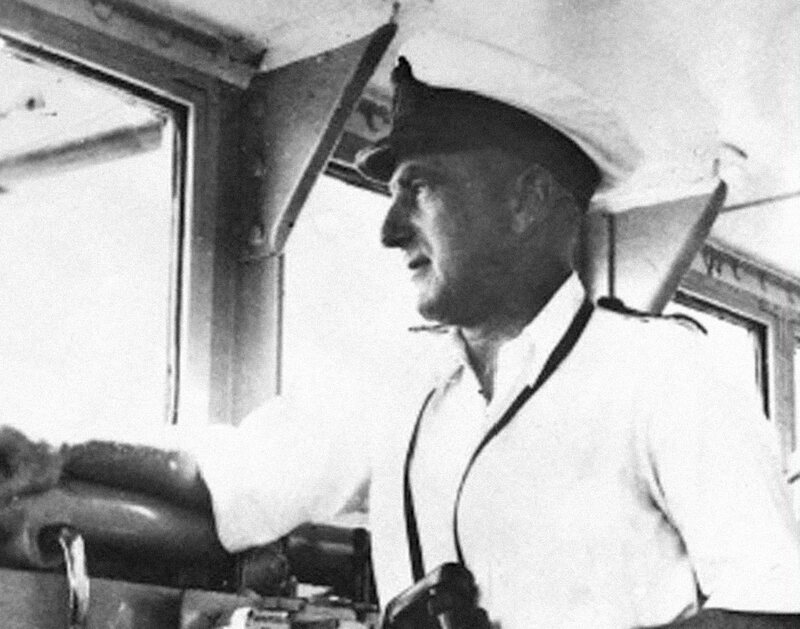 A few world war 2 prisoners-of-war also spent some time there, including the perennial Italian escapee Lieutenant Edgardo ‘The Fox’ Simoni and Captain Theodor Detmers, the German sea captain who sank the HMAS Sydney in 1941. Detmers famously complained that conditions in the Gaol contravened the Geneva Convention. U.S. soldier Eddie Leonski, strangler of three Melbourne women in 1942, was housed next door in the City Watch House while he faced an American military tribunal on the other side of Russell Street. The National Trust opened the Old Melbourne Gaol as a penal museum in 1972 and displayed as a prized exhibit the skull believed to belong to Ned Kelly. 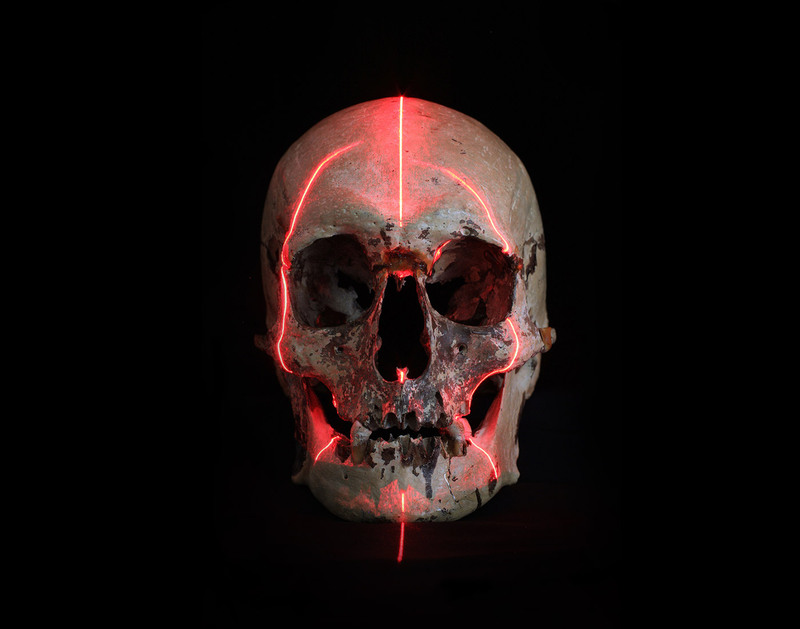 This skull was stolen from the Gaol in 1978 and not recovered until 2009. At this time, a DNA check of a tooth belonging to this skull proved beyond doubt that the skull did not belong to Kelly. Kelly’s skeleton, identified amongst those disinterred at Pentridge in 2008, included a piece of his skull. The evidence of this fragment revealed that Kelly’s head was not cut off as claimed regularly since 1880. But while we now know the skull is not Kelly’s, we are not much closer to identifying who it does belong to.